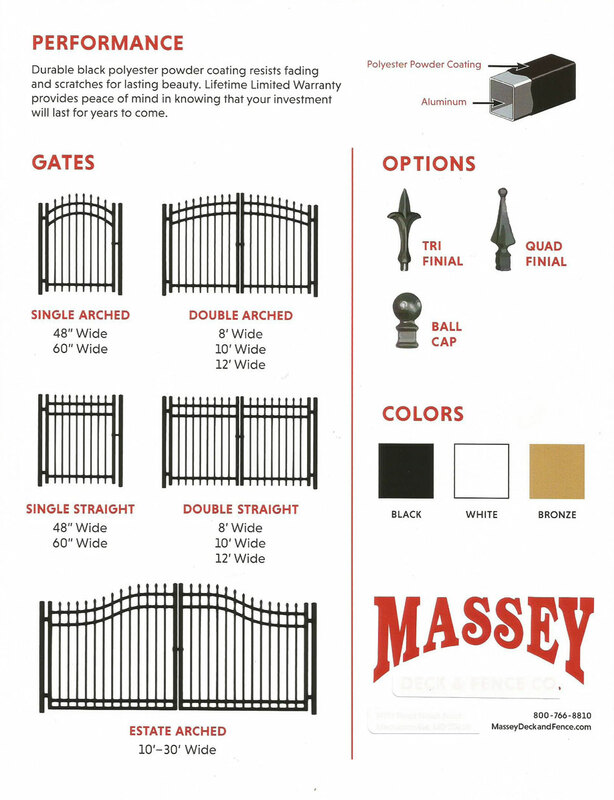 Massey Decks and Fences custom designs and builds aluminum and ornamental aluminum fencing of any style or shape that fits in your budget. If you are looking for ornamental aluminum fencing, we exclusively offer the very best line of ornamental aluminum fence by Alumiguard Aluminum. 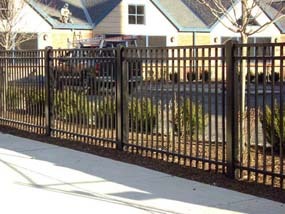 Some of our aluminum fence customers are in these communities: Leonardtown, Lexington Park, Charlotte Hall, California, Mechanicsville, Wildewood, Hughesville, Great Mills, Hollywood, Barstow, Broomes Island, Chesapeake Beach, Dowell, Dunkirk, Huntingtown, Lusby MD, North Beach, Owings, Port Republic MD, Prince Frederick, St. Leonard, Solomons, Sunderland, Waldorf, La Plata, White Plains, Hughesville, Indian Head, and Bryans Road. 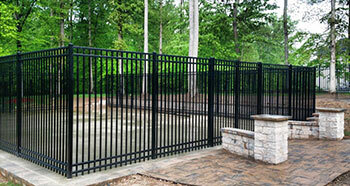 Ornamental aluminum makes great pool fencing and adds a finishing touch to your home. 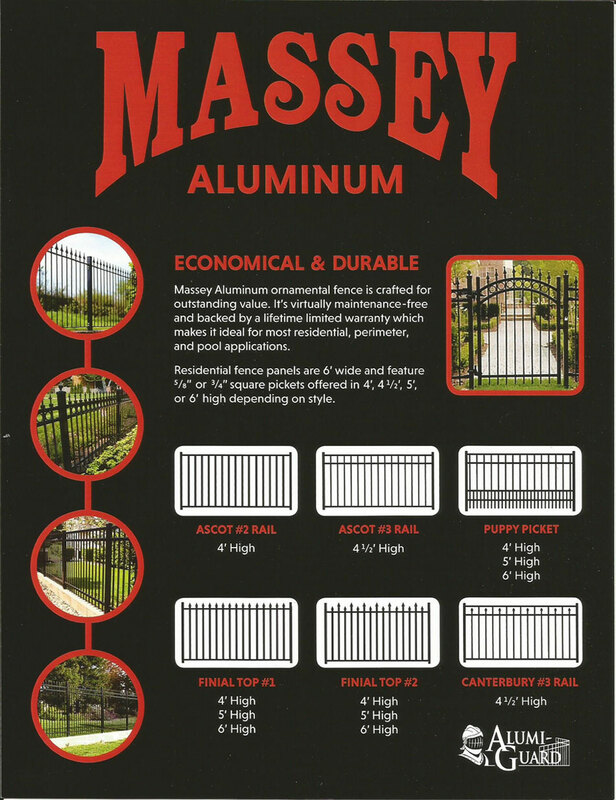 To receive a FREE estimate on your next aluminum fence, Click Here.